Spacious house in convenient location with hardwood floors & 1 car garage. 4 person rental permit. 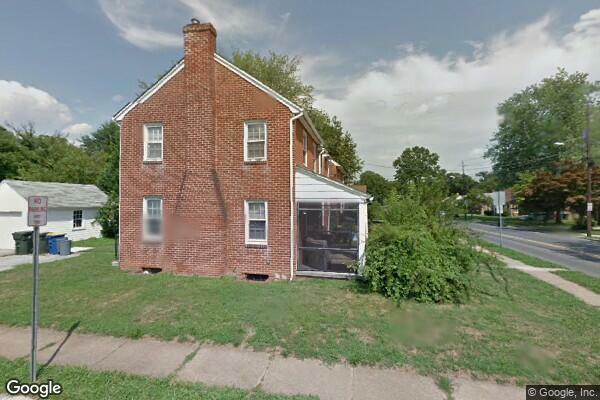 Located in Newark, DE, This great student rental features 3 bedrooms and 1 bathroom.